Keep your family safe while selecting the right design. 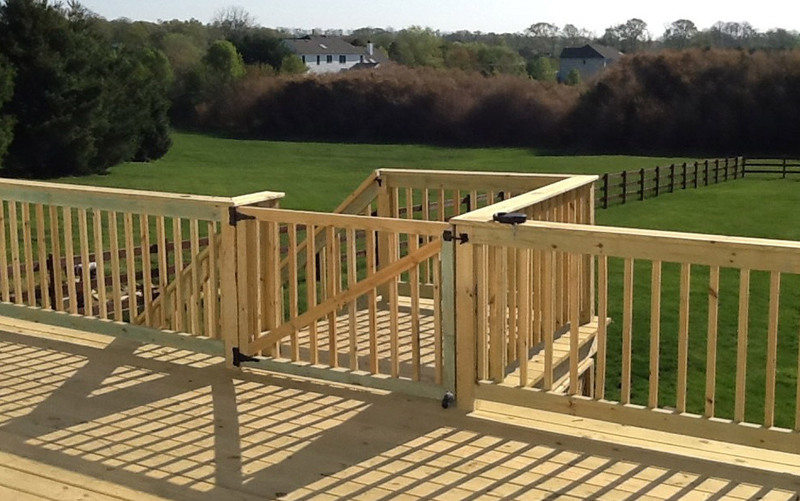 The perfect custom-made deck needs the right railing to keep your family safe as you enjoy your home and the outdoors. 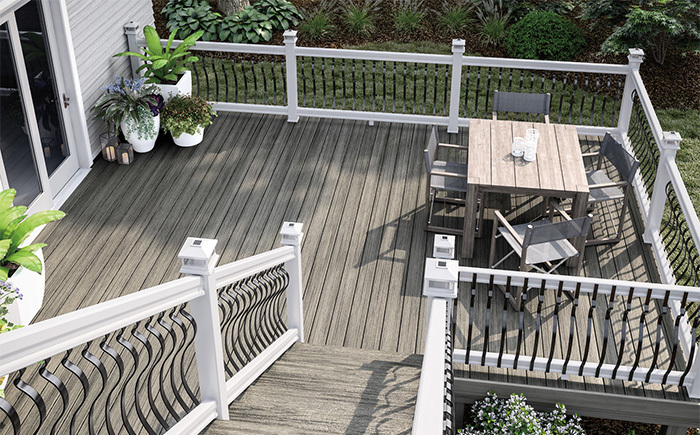 We offer wood composite and aluminum railings in the profile and color that match your vision for your deck. Every detail is important when we help you select the perfect railing for your project.